This week saw the publication of a consultation into the Government’s proposal to create a register of beneficial owners of overseas entities owning UK property. The proposed legislation would affect not only overseas legal entities already owning UK property, but also those considering buying UK property. For these purposes, a legal entity includes bodies corporate, partnerships and entities that are legal persons under the law by which they are governed. The register is intended to be operational from 2021. The current proposals are that overseas entities will need to register beneficial ownership information with Companies House before obtaining legal title to UK property via the Land Registries. Once registered, an overseas entity would obtain an overseas entity ID and would be required to update its information annually and provide an annual confirmation. Before registering their beneficial ownership information, affected entities would not be able to undertake certain transactions with the UK property, eg selling or leasing the land, or even taking out a mortgage over the property. Significant penalties for non-compliance are proposed and non-compliant entities would face restrictions on buying or selling UK property and the directors or equivalent could face prison sentences. 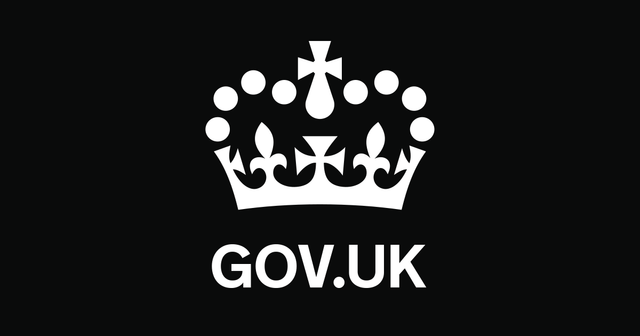 This is a major change to the reporting requirements faced by overseas entities owning UK property and follows a raft of other policies aimed at closing UK tax loopholes for such entities (eg the capital gains tax reforms that will come in from April 2019 and the changes to how non-resident corporate landlords will be taxed on their income from UK property). However, the UK is not alone in looking to bring in such changes; many other European countries are considering similar proposals and France requires entities owning French property to report the beneficial ownership or face an annual tax of 3% of the value of the property. It remains to be seen what impact these proposals will have on the wider UK real estate market, particularly in the context of Brexit and all the uncertainty that brings.